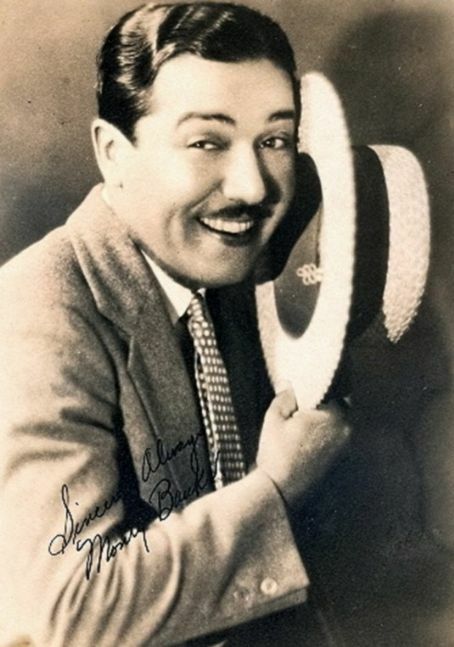 ‘Monty’ starred in many silent movies in Hollywood in the 1920’s including many Mack Sennett shorts, but his strong Italian accents made him less successful in talkies. So he phased out his acting to concentrate on directing and producing. 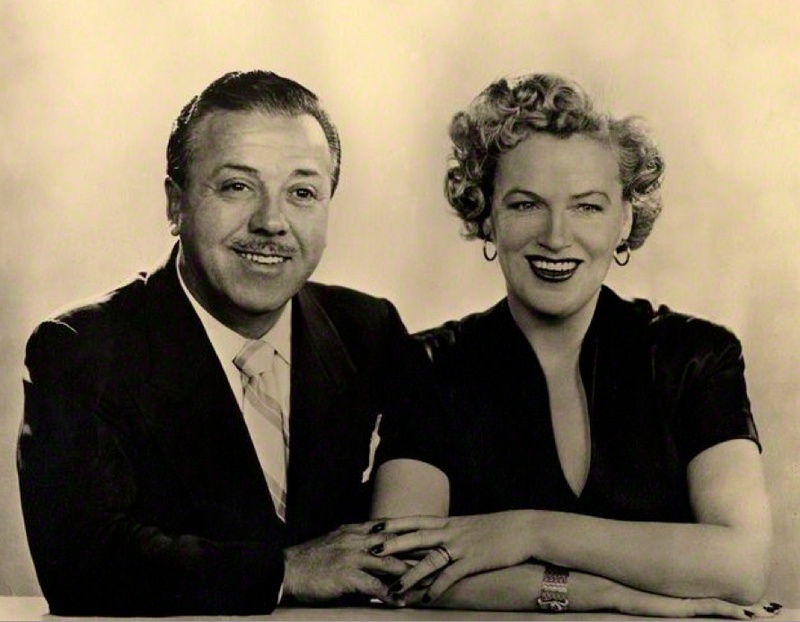 He directed four of Gracie’s movies: ‘Shipyard Sally’ – ‘Keep Smiling’ – ‘We’re Going to be Rich’ and ‘Queen of Hearts’, having a cameo roll in each of them, (a doctor in ‘Shipyard Sally’ and a prisoner in ‘We’re Going to be Rich’ – I’ll leave you to find him in the other two!). 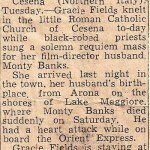 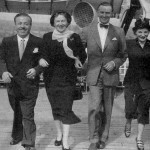 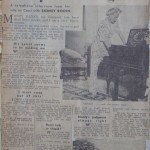 Monty was first married to Gladys Frazin. 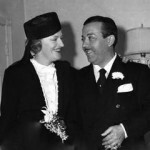 It was not a happy marriage and they divorced on April 29th 1932. 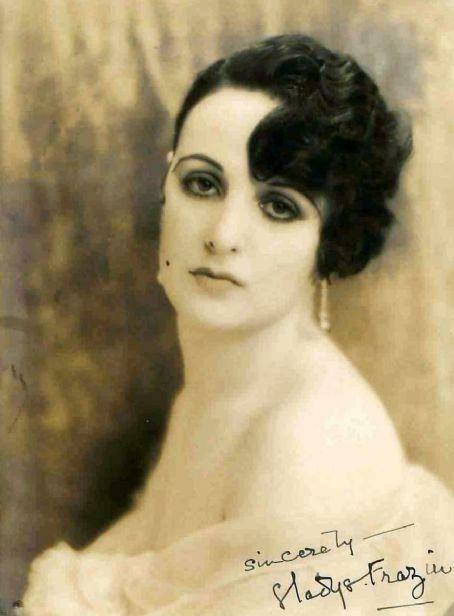 Gladys subsequently took her own life in March 1939 after suffering a breakdown – jumping from the window of her parents sixth floor apartment on West End Avenue, New York, wearing only her night clothes. 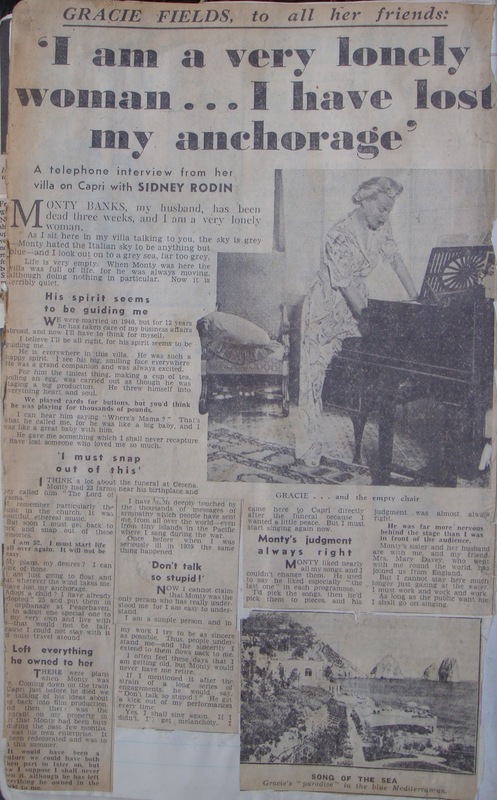 Gladys left a note saying she could not stand to suffer any longer. 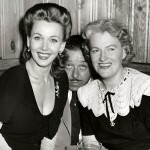 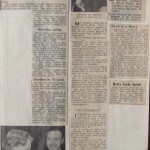 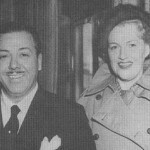 Gladys was first married to Leo Lowenstein and together they had a son Leo Jnr, who interestingly, (after his mother and Monty had divorced) became an actor, and called himself Monty Banks Jnr. 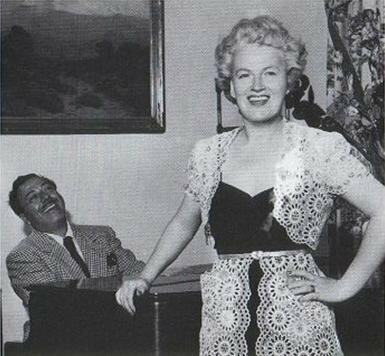 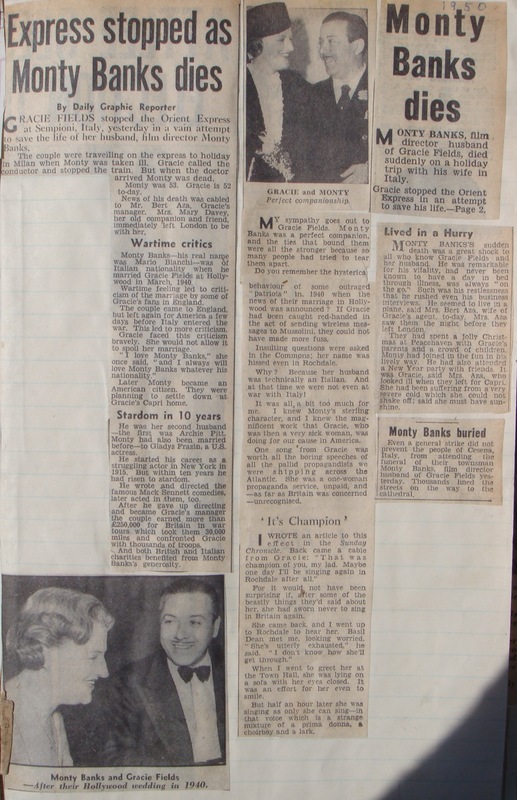 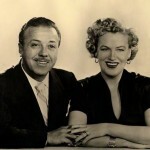 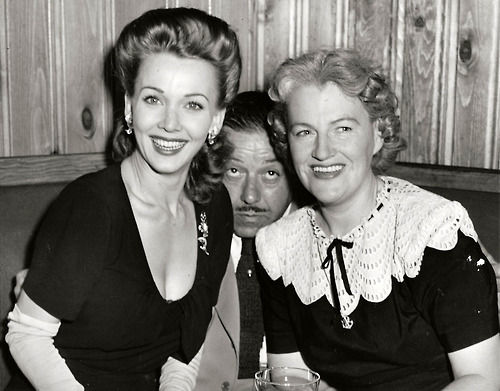 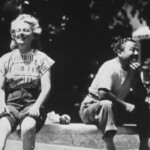 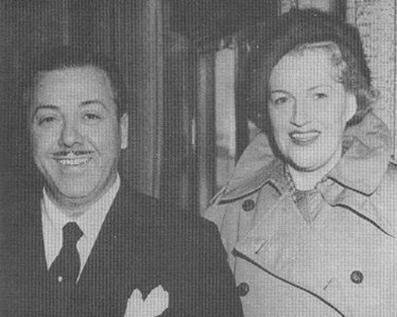 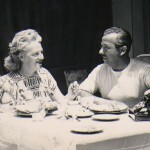 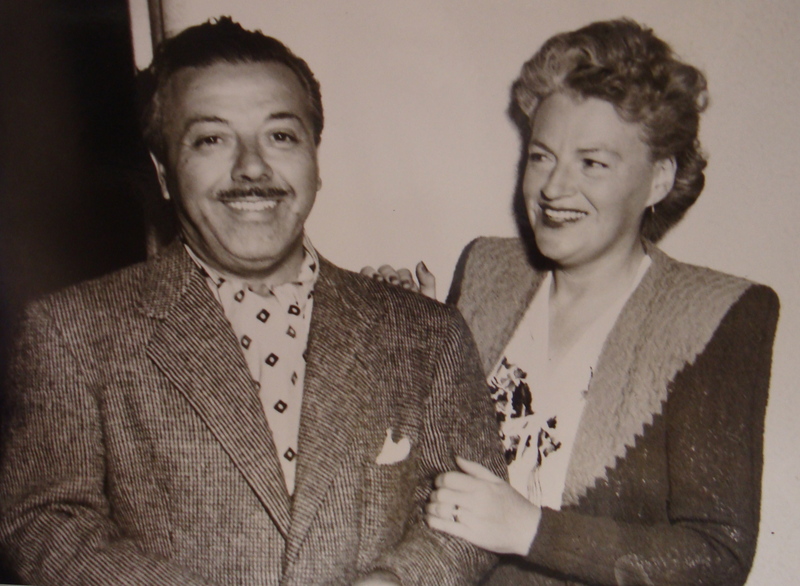 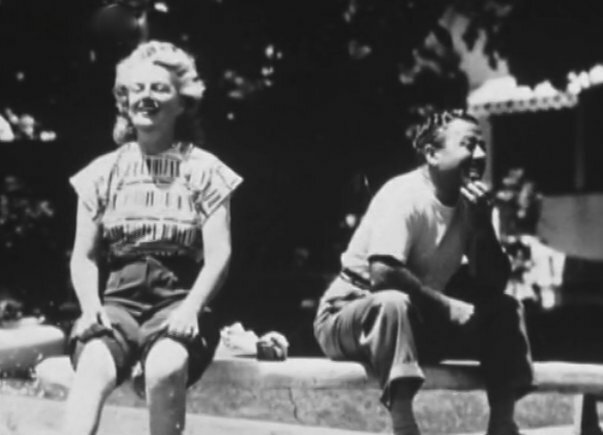 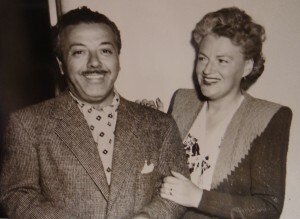 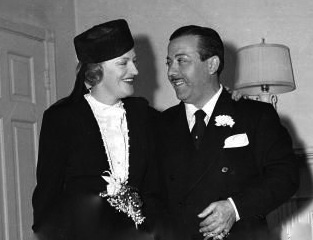 Monty met Gracie in 1935, and they were married in March 1940. 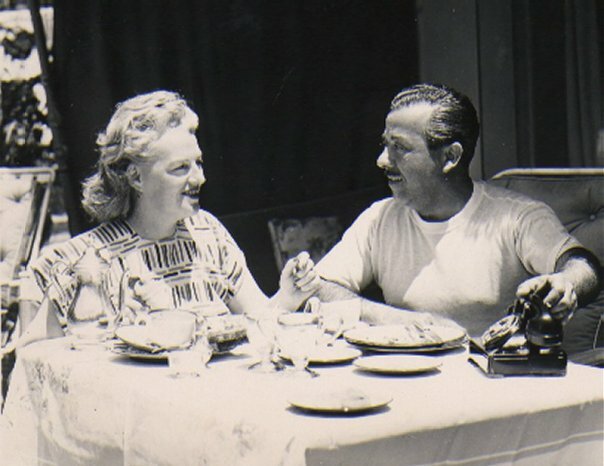 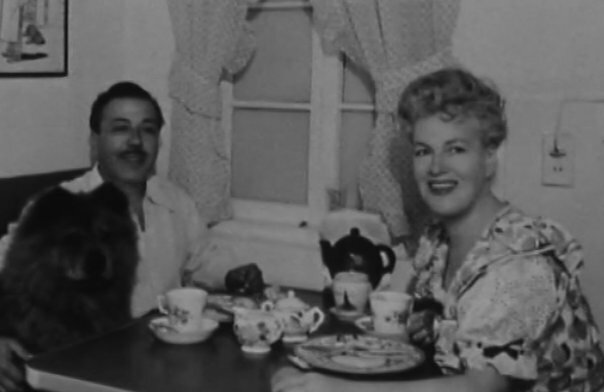 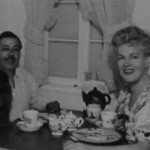 During their ‘courtship’ Gracie went through her terrible illness, and Monty was by her side in the hospital overseeing her meals and comfort. 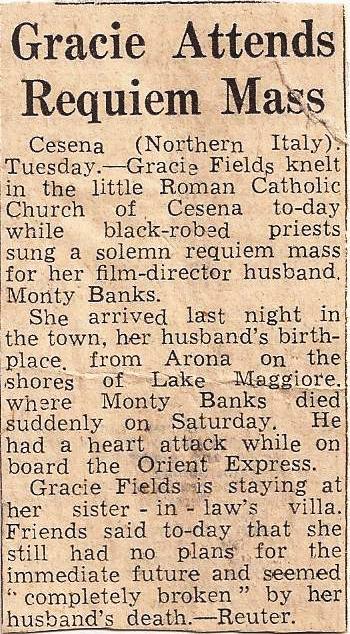 On the outbreak of the Second World War, as Monty was still an Italian national he became an ‘enemy alien’ in Britain, so to avoid his internment (and Gracie said, ‘If they intern Monty, they intern me with him’) they left for Canada and then the USA. 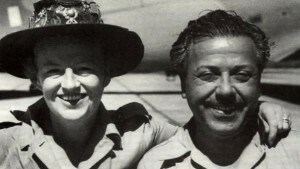 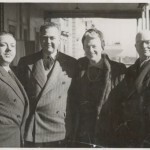 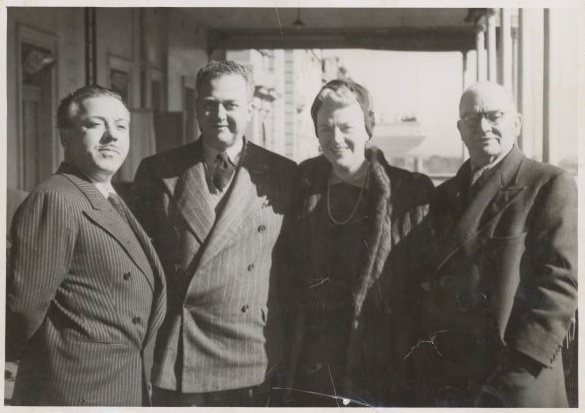 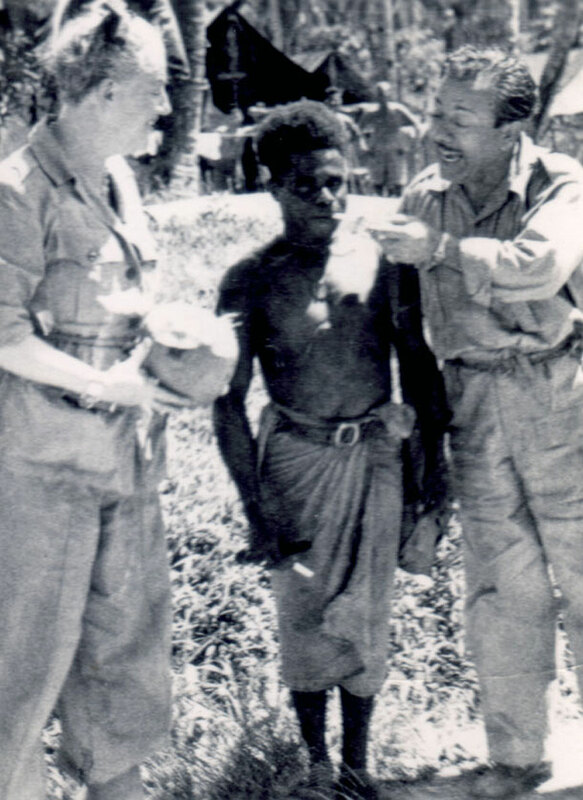 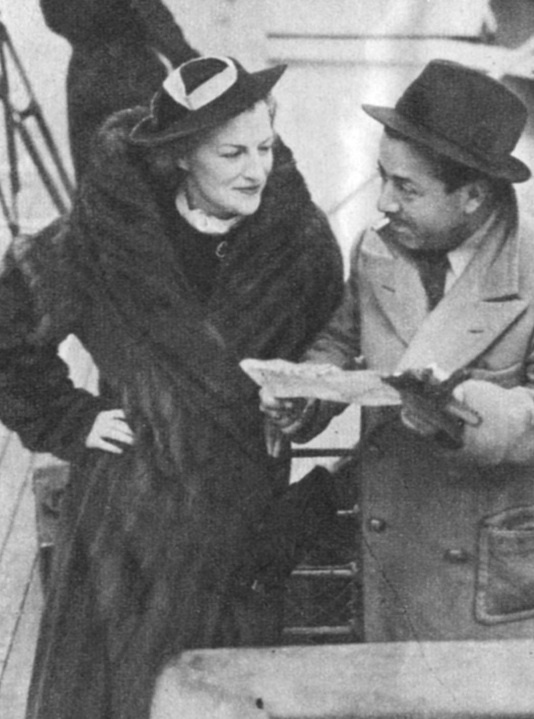 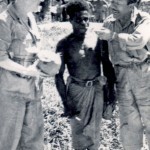 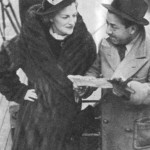 Although vilified by the British press for deserting her country, Gracie spent the entire war period touring and raising money for the British war effort. 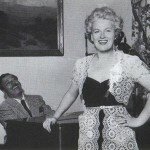 She didn’t receive any wages herself during the whole period. 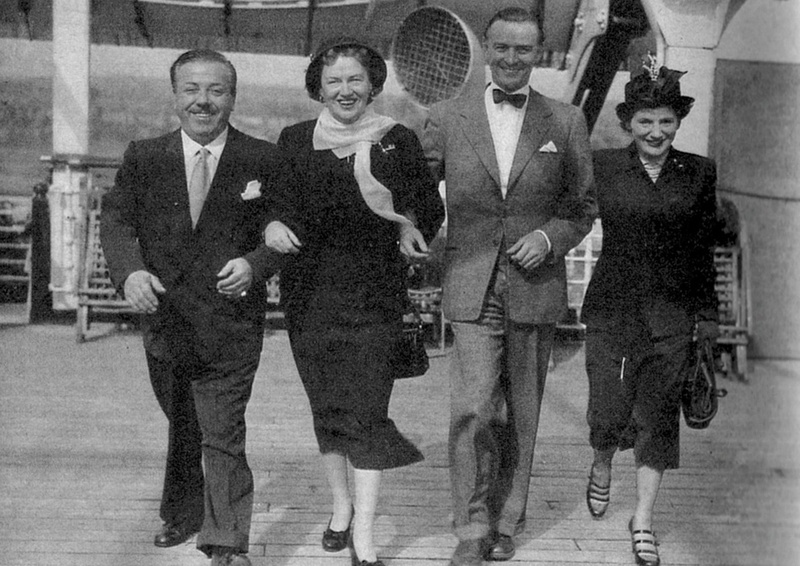 Monty traveled with her, and together they traveled over 30,000 miles, and raise £250,000 (perhaps not much by todays standards when a single TV appeal can raise millions, but in the 1940’s it was a vast amount and almost unparalleled). 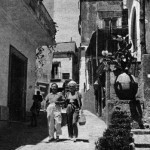 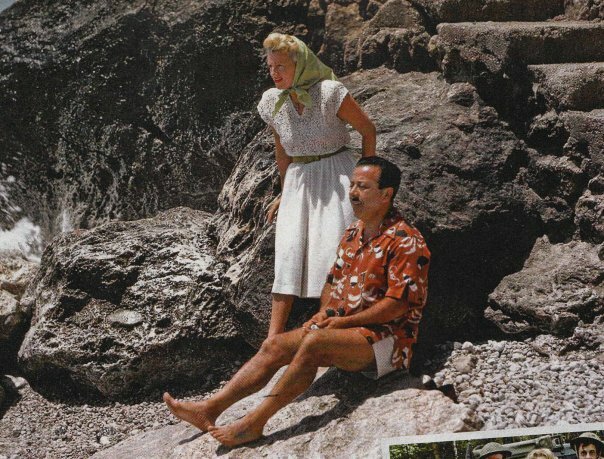 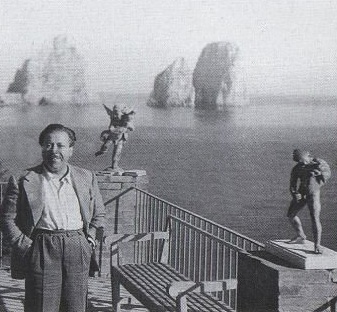 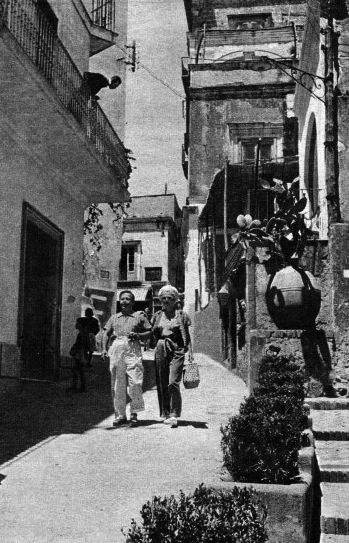 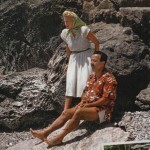 Monty was instrumental in the designing and building of Gracie’s home and restaurant complex on Capri, La Canzone del Mare (The Song of the Sea).